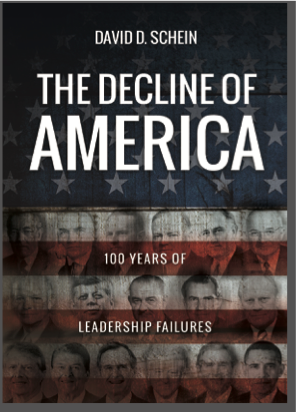 The Decline of America… On Bookshelves Now! Now more than ever, organizations need to accomplish as much as possible with limited resources. Productivity is not just about more work per hour. It is about creating a forward-looking organization that will provide goods and services that are in demand today, and will provide even better goods and services in the future. Claremont Management Group has experts with years of experience and leading-edge knowledge to help your organization today and tomorrow.